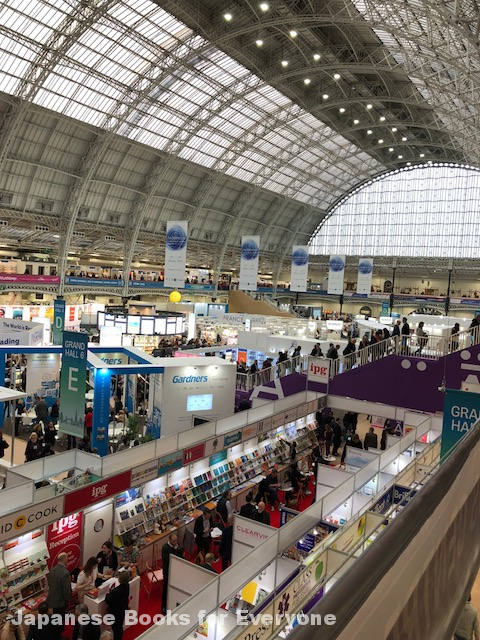 Last month, the London Book Fair was held at the Olympia Exhibition Center in West Kensington. As usual, booths representing Asian countries added an interesting diversity to the prestigious publishing event. 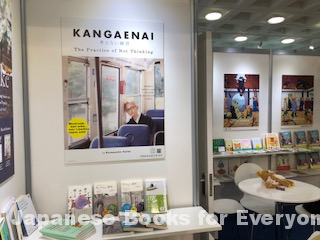 This year, Shogakukan brought a variety of options from Japan—from choose your own adventure children’s books to Zen philosophy! Thanks to a poster featuring Zen and Samurai books, the booth became a popular spot for talking about Japanese culture! Photos and Text by Japanese Books.